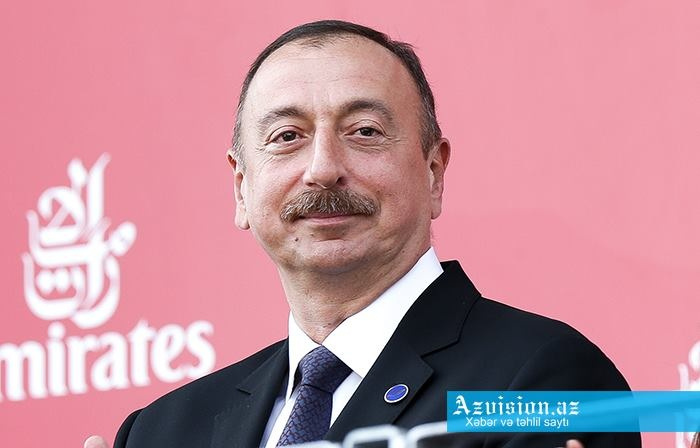 President of Azerbaijan Republic Ilham Aliyev posted a video on his Facebook page on the third anniversary of the April victory, AzVision.az reports. Posting the video, Azerbaijani President wrote: "We are proud of our heroes! April 2016!"